The Montessori-Pierson Publishing Company publishes and distributes the books and previously unpublished writings by Maria Montessori in the English language as well as the Spanish language. In 2006 Montessori-Pierson Publishing Company took the CLIO Montessori Series over from ABC-Clio and is gradually updating these books as well as publishing new books from the archives of Maria Montessori. to publish and distribute books and unpublished writings by Maria Montessori as well as translations thereof. MPPC is based in the Netherlands and have many distributors all over the world. Books ordered from their web shop will be sent from The Netherlands to wherever in the world they have been ordered from. 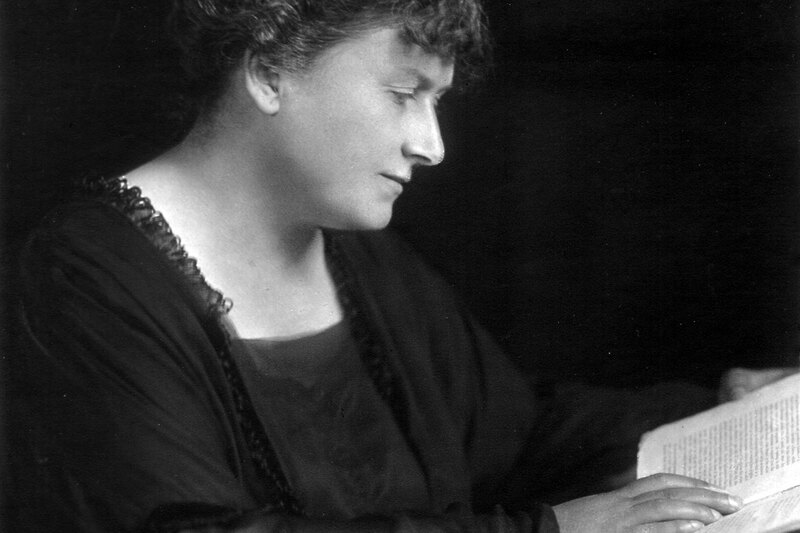 The annual net result allocated to Montessori-Pierson Publishing Foundation will virtually all be paid to Association Montessori Internationale (AMI), the association Maria Montessori set up herself in 1929 to safeguard her legacy and work.